For 48 hours only, Amazon's dropped the price of the 32GB Fire HD 8 Tablet to $60. If you need an affordable tablet for watching videos, reading ebooks, and casual gaming Amazon has dropped the price of the 32GB Fire HD 8 with Special Offers to $60 for 48 hours only—its lowest price ever. That’s nearly half off the Fire HD 8’s $110 retail price, and $30 to $40 less than what the tablet sold for during the second half of July. 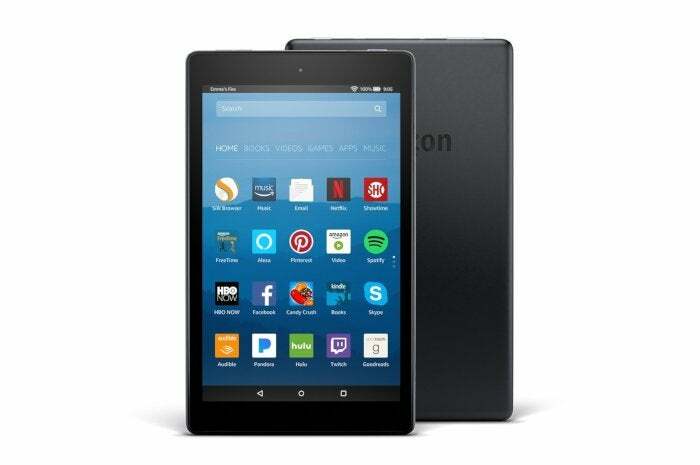 This is a great deal, especially considering the $50 starting price of the smaller Fire HD 7. Spending the extra $10 for this discounted Fire HD 8 gets you a larger, better display and quadruple the storage. The Fire HD 8 has an 8-inch screen with 1280-by-800 resolution for a density of 189 pixels per inch, a 2 mega-pixel rear-facing camera, and a front facing VGA camera for video chat. Amazon says you can expect up to 12 hours of battery life with this tablet. 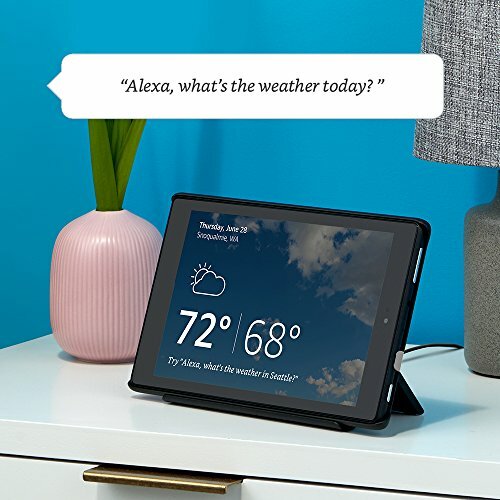 It comes with Alexa support built-in for quickly retrieving the weather, controlling smart home devices, or playing music. The Fire HD also comes with a Show Mode that turns your tablet into a hands-free Alexa device–in other words, a really cheap Echo Show clone. If you like the idea of using the tablet as an affordable Echo Show alternative, you can also get the Fire HD 8 with a Show Mode charging stand for $100, which is only about $10 off the most recent price of $110. Note that this bundle includes the 16GB version of the tablet, however. The dock alone costs $40 so you’ll get more storage for your money if you buy the dock and the on-sale 32GB Fire HD 8 separately. We’re not clear on exactly when this sale ends, but it should last until sometime Friday morning or early afternoon, Pacific time.